The one-stop shop for your Pharmaceutical needs. 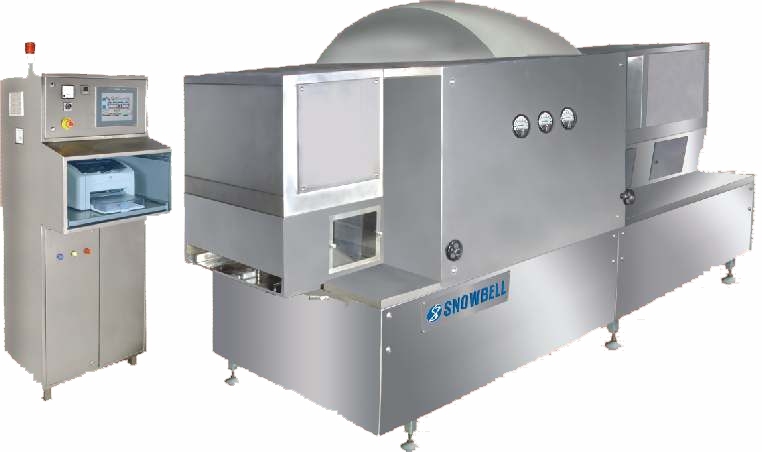 Machinery for Pharmaceutical, Nutraceutical, Food, Chemical and Cosmetics Industry. From Granulation to cleaning equipment. Our Suites have it all. Manufacturing of Processing Systems, for Biotech, Pharmaceutical, Cosmetic, Food & Beverage and Allied industries. 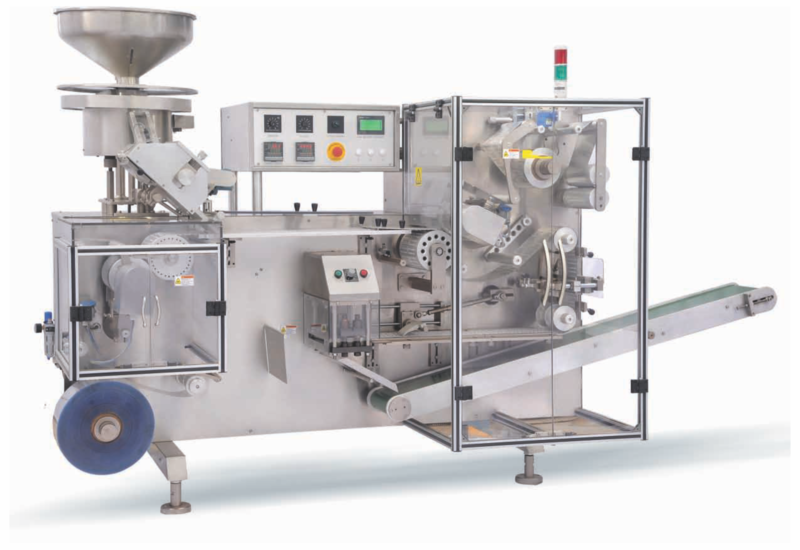 We offer simple and efficient processing system, which provides consistent high quality products, shorter batch cycles, minimal Operating Cost, Low Space Requirements and minimum down time. 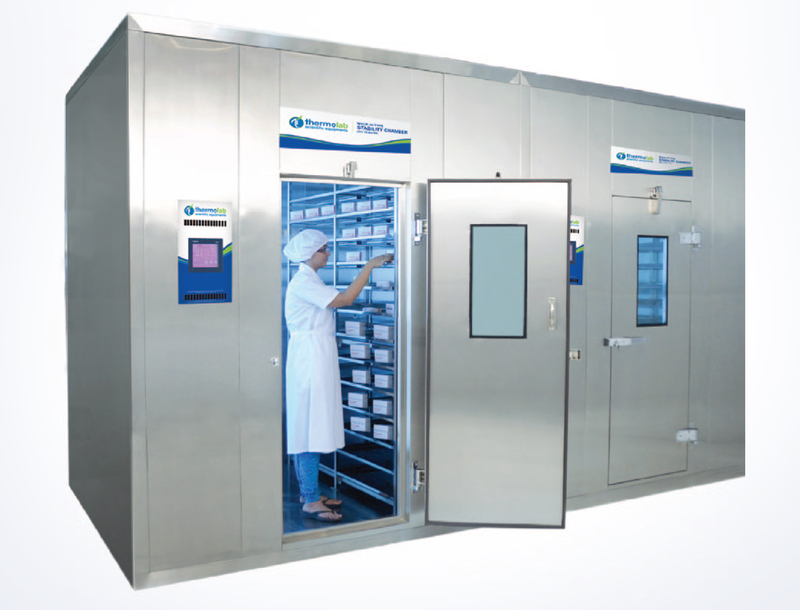 Producing a variety of stability chambers, cooling cabinets, incubators and ovens; in all possible capacities for it its customers across the globe. The company is a pioneer in innovation and energy saving solutions. Sterile filling lines which consist of Ampoules, vials powder, vials liquid, and PFS recognizing the compliance with local and national requirements. 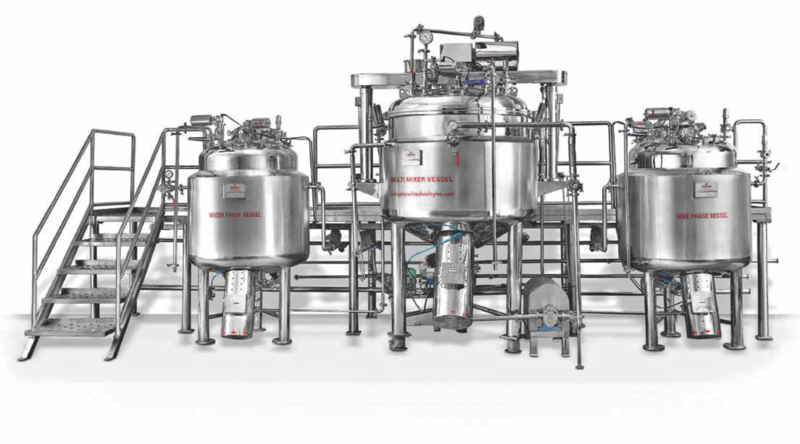 Designing and building equipment that handles numerous sterile filling and packing processes with sterile isolators and containment isolators wherever needed. 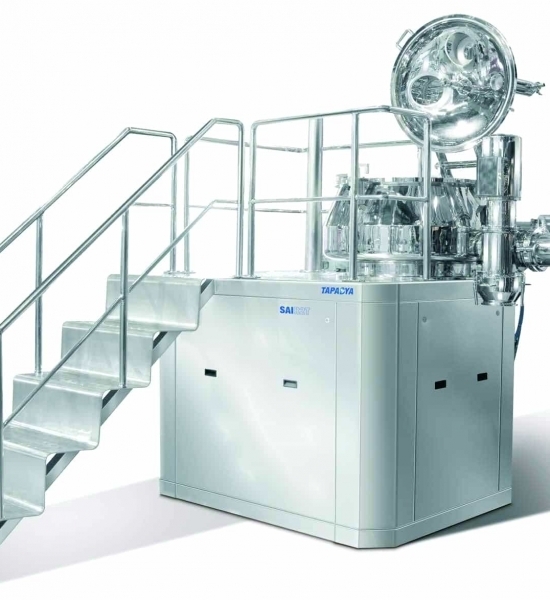 We are proud to introduce that DJA now has Blister Packing Machines suitable for pharmaceutical formulations, capsules, ampoules, vials and injectables.